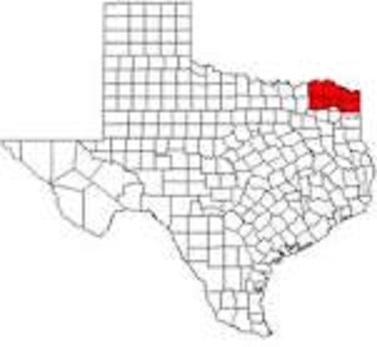 The Ark-Tex Council of Governments is a voluntary association of cities, counties and special districts in Northeast Texas and Miller County, Arkansas. Based in Texarkana, the Ark-Tex Council of Governments is a member of the Texas Association of Regional Councils. The Executive Committee of the Board of Directors of the Ark-Tex Council of Governments (ATCOG) will meet at 10:00 am, Thursday (Jan 31) at the Titus County Extension Office, 1708 Industrial Road, Mt Pleasant. Item 4. Approve the minutes as submitted of the Ark-Tex Council of Governments Executive Committee Meeting held Thursday, October 25, 2018, in Mt. Pleasant. b) Possible effects of the government shutdown. The next Board of Directors Meeting will be Thursday (Mar 28) at 10:00 am, hosted by the City of Roxton, at a location determined in Roxton.